We had a great wilderness first aid refresher course. Over two days we learned more about patient assessments focusing on start to finish details. We also covered patient packaging and how to safely transport patients. 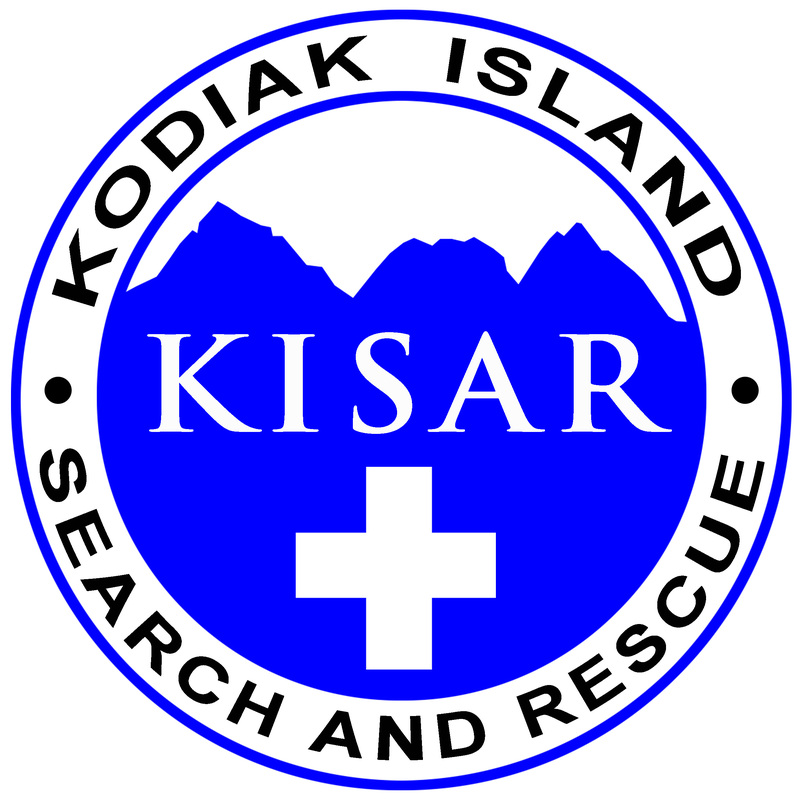 KISAR members Participated in an Orienteering and area search training at Termination Point. The training focused on using a combination GPS and map/compass to navigate to points of interest, practicing critical separation searches for clues, and in-field team management. This Thursday there will be a board meeting at 6:30pm and a general membership meeting at 7:00pm at Bayside fire hall.